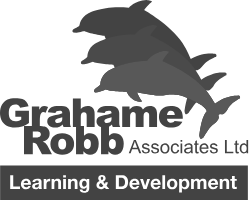 As the teams battle it out in the South Atlantic Ocean, it is time for everyone on dry land to start nominating for the Stormhoek Social Spirit Award in this second race of the 40,000 nautical mile adventure. The front runners have already crossed the halfway mark of the Stormhoek Race to the Cape of Storms and the first boats are expected to arrive at the beginning of the arrival window on 21 October. The Stormhoek Social Spirit Award celebrates the team spirit of the crew and gives Clipper Race followers the chance to nominate the team they believe has shown real strength throughout each of the 14 individual races. The award is open to teams regardless of finishing position and the prize is a Stormhoek Social Spirit pennant to decorate the yacht and neck buffs for the crew members. 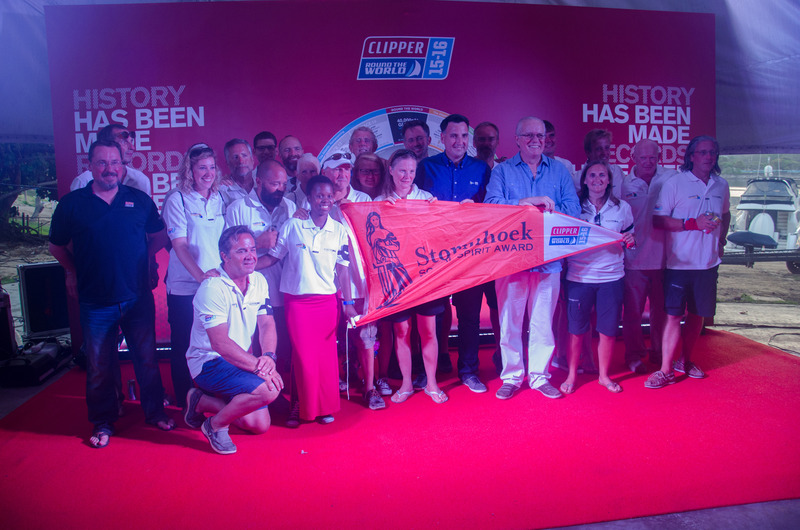 IchorCoal won the Stormhoek Social Spirit Award for Race 1 after being nominated by hundreds of Clipper Race supporters, even if those individuals had an allegiance to another team. As Official Wine Partner for the Clipper 2015-16 Race, the Cape Town stopover is of particular significance to the South African company Stormhoek Wines, and it will have a huge presence there, with the highlight being the Crew Party on 25 October. Through the Crew Diaries and Skipper Blogs, the teams have been sharing their experiences and daily challenges as they make their way from Rio de Janeiro, Brazil, to Cape Town, South Africa. In order to nominate the team you would like to win the Stormhoek Social Spirit Award, log on to the Stormhoek Wines facebook page, submit your nomination and reason why. To read the Crew Diaries from the Stormhoek Race to the Cape of Storms click here. The teams have also been sending back images from the fleet which can be viewed here.